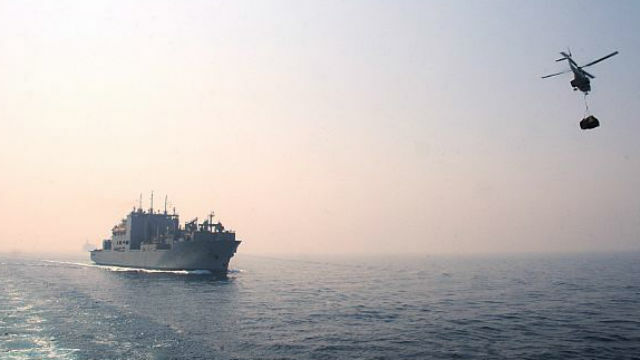 Two naval supply ships, one built in San Diego, collided in the Gulf of Aden early Thursday, but there were no injuries and only minor damage. The USNS Amelia Earhart, a dry cargo/ammunition ship built by General Dynamics NASSCO in San Diego, and the fleet oiler USNS Walter S. Diehl collided as they were beginning an underway replenishment operation. Initial reports indicate only minor damage to both ships. The ships are operating under their own power and are continuing their assigned missions. The Navy will conduct an investigation to determine the cause of the collision.